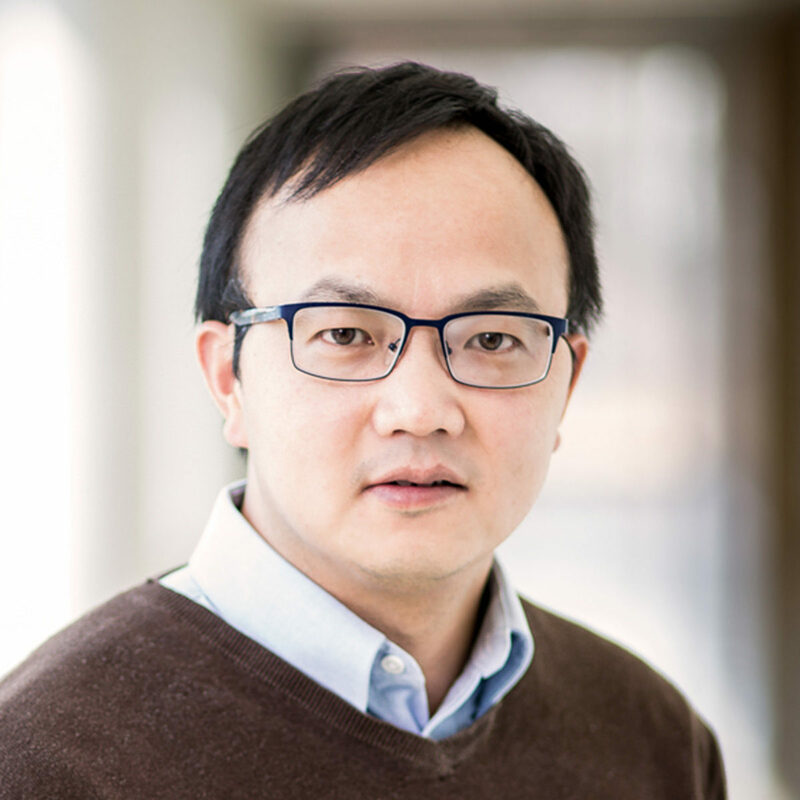 Our Team · Team · Quan Zhang, Ph.D. I was brought up in a big family in China, in a place abundant in rice paddy fields and fishponds. Before coming to St. Louis, I spent a few years each in Oklahoma and upstate New York, studying plants and microbes, and together with my wife raising two kids as a side project. In my spare time, I enjoy playing badminton. Not too long ago, I was still a new leaflet in NewLeaf. It’s great to be part of the family, and it is even better to have M-trophs on our side.